At a nearby farm was Abraham Hargreave, a yeoman who died in 1667. It was a smaller farm than Henry Hurst’s, but he was a wealthier man, and unlike Hurst he was a newcomer. He had purchased a farm in 1666 from Henry Lane for £262/10/-, having already added to his lands by buying three meadows and two fields from his Walmley neighbours Edward Scott, Abraham Jordan and Robert Lea. Hargreave and Hurst, both wealthy yeomen, were unable to write. While Abraham Hargreave was consolidating his farm, another farm in Sutton was being broken up. There are thirteen fields mentioned in the 1666 will of widow Dorothy Mather. The fields are all in Maney, and presumably were once a single farm, but in 1666 they were rented out to a number of farmers - Magdalen King, Raphael Veasey, William Rotheram, John Alport, Samuel Sealey and Thomas Rotheram. The will divides the property between her daughters Rebecca Wasse and Christian Higgins, son-in law Samuel Heeley, and grandsons Amos and Daniel Taylor, so that the land was then not only divided between five farms but also between five owners. Dorothy Mather, who lived in a house in High Street, was able to sign her own name. Walmley Ash Lane. 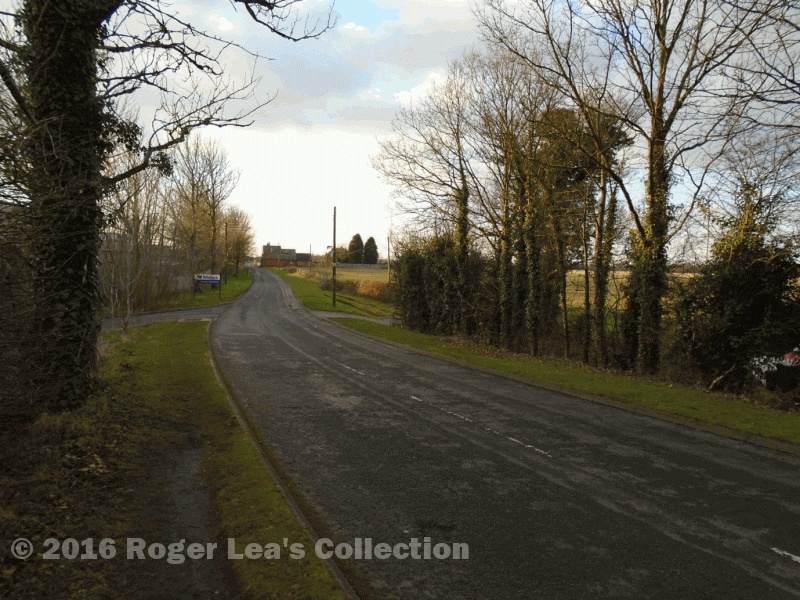 In 1660 the hamlet of Walmley consisted of a few houses scattered along this road.